Accuracy is of the utmost importance when recording your blood pressure, which is why the Omron M3 HEM-7131-E Upper Arm Blood Pressure Monitor features Intellisense technology. This inflates the cuff to the ideal amount each time it's used, so you can be sure of a perfect fit and precise measurements. As well as recording your blood pressure, the M3 HEM-7131-E can also detect an irregular heartbeat, so you can follow up with a health professional for peace of mind. 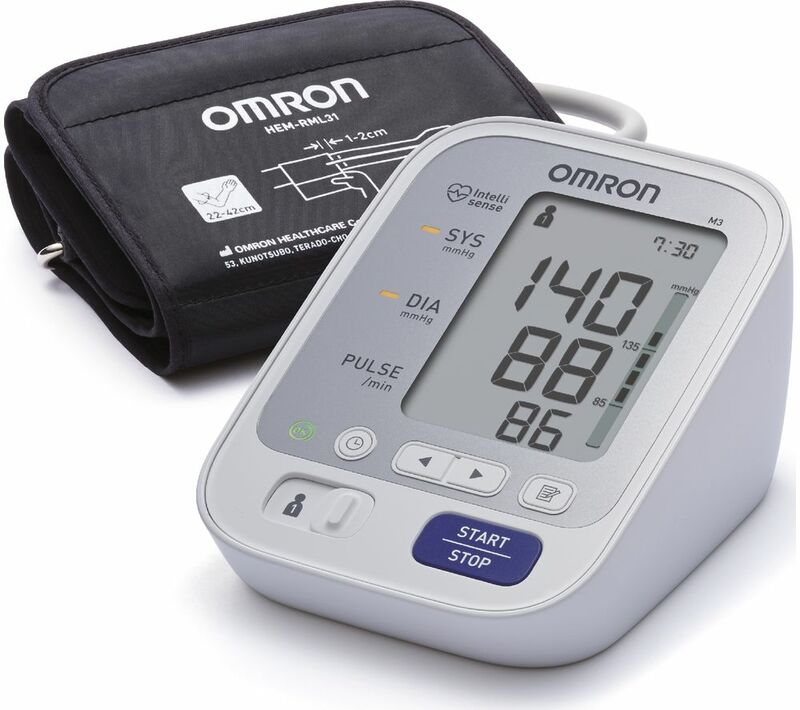 The Omron Blood Pressure Monitor can store up to 60 memories per user, so you have access to a wide range of data. It can also detect movement, helping to deliver accurate measurements.